AngelicView: This is an excerpt from the book “Edgar Cayce – The Sleeping Prophet; The Life, The Prophecies, and the Readings of the World’s most Famous Mystic“, published freely on the web here. Just as man has gazed fascinated into the sea, atavistically peering into his past, so has he engaged in a restless quest for Atlantis. In the ocean, said naturalist Rachel Carson, he found from whence he had sprung, and in Atlantis, a dream of a superior culture, prefacing the brief few thousand years of recorded history with which he measures his meager progress. Since Plato first described the Lost Continent of the Atlantic twenty-five hundred years ago, more than two thousand books have been written about a legendary land that nobody has seen. There have been books to prove Atlantis, books to disprove it. Some have been by erudite scientists, others by dreamers in search of a Shangri-La. While oceanographers, geologists, and ordinary sea-divers have been fanning out over the Atlantic for centuries in the underwater quest,Edgar Cayce merely went to sleep, and saw visions of a magic continent which went through three periods of breakup, the last some eleven or twelve thousand years ago. Hello my friends! How are you all doing? I’ve been “up” and “down” and “all around”! The day before yesterday I felt great and came home from work energized and then slept like a log. Then yesterday I was so tired all day long that I dragged through my day at work with tons of caffeine on-board. Over the summer and now into fall, I’ve been working a lot, sick at times, and trying to get in great times with my daughter before she grows up! One of the most interesting pieces of information to come through Edgar Cayce’s visions is the existence of an ancient Hall of Records. In this Hall are stored the records of a prehistoric descent into matter of the souls who inhabit the Earth today. The records record millions of years of activity in the mythological lands of Mu, Lemuria, Atlantis, Og, Oz, Zu, and others. Actually, Cayce says there are three Halls. One is under the waters near the Bahamian island of Bimini, another is underground near the Sphinx in Giza, Egypt, and the one we are most interested in is beneath a temple in the Mayan lands. The records in this temple are “overshadowed” by another temple that “overhangs” or is built over it. But Cayce says that the Record Hall will “rise again.” He says the records are in the remains of “the temple by Iltar.” Iltar, according to Cayce, was a high priest migrating with his people from the legendary lands of Atlantis to the new “Aryan or Yucatan land” and there built this temple of records. Records in the waters off Bimini Island in the Bahamas are in a submerged temple, but Cayce says this temple also “will rise and is rising again.” These records are in the temple of “Atlan.” Like Iltar, Atlan was a high priest who attempted to preserve the records of Atlantis, but his temple sunk during a series of earthquakes that destroyed Atlantis. AngelicView: Since there was so much interest in “Atlantis Was My Home“, I decided to look in the same data base for more stories from Atlantis. There are a few more, but those stories are shorter, and so I decided to just do a compilation of them in one post. The heading of each of the stories will be a clickable link to the original place where I found the story. You will find that some of these stories contradict other stories. People’s memories from past lives come from a few different sources including regression hypnosis, dreams, astral travel, remote viewing, NDE, or just plain remembering. So certainly there are going to be some disputes over some of the details, assuming the memories are intact. I think it’s great just to think that some people might actually remember this fantastic place and time, to which many of us feel may have been our home, as well. 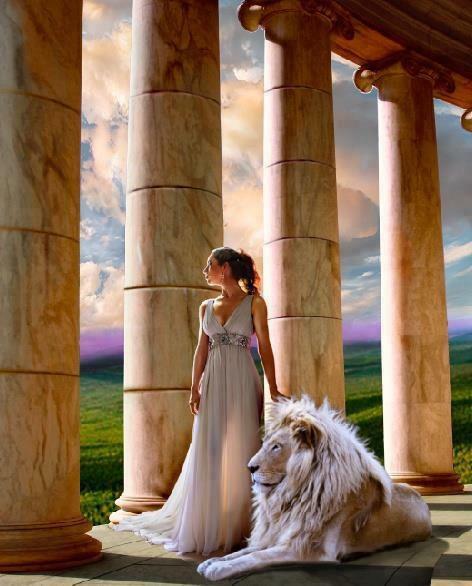 By many dreams and collaborations with my past life sisters, I have come to discover that I was born in Atlantis. 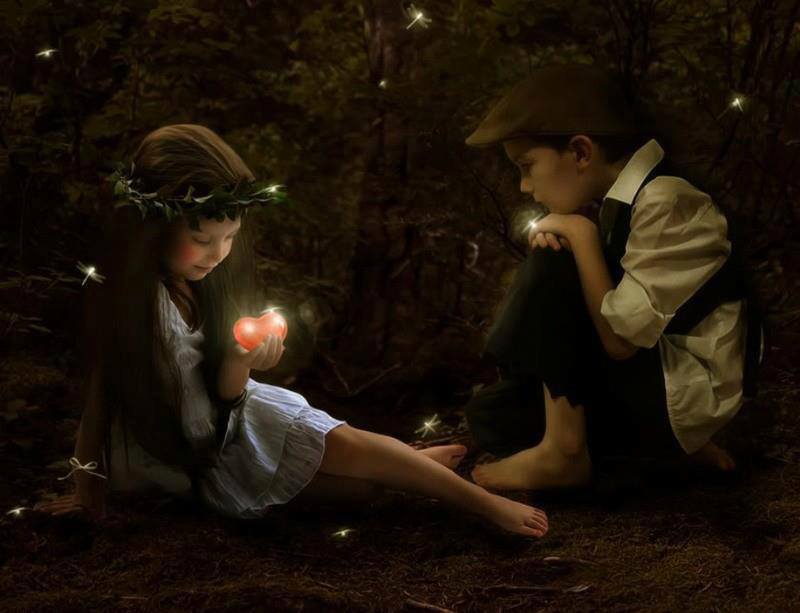 I was one of seven girls and we were very important and strong magickally. I have found six of my sisters and am looking for the seventh, who may be looking for us as well. If she reads this, she will feel the need to contact me. I remember later in that life, possibly the next life that we moved to live in a very large white house on a lot of land. Our mother was killed along with one of the sisters in a ceremony and we hid away with our father. Before our mother died, the babies slept in a solid white room with jasmine flowers on a table. The smell of gardinias and jasmines always make me feel something very strong. Well, that is just a piece of what I know, in hopes my sister will read this and contact me. 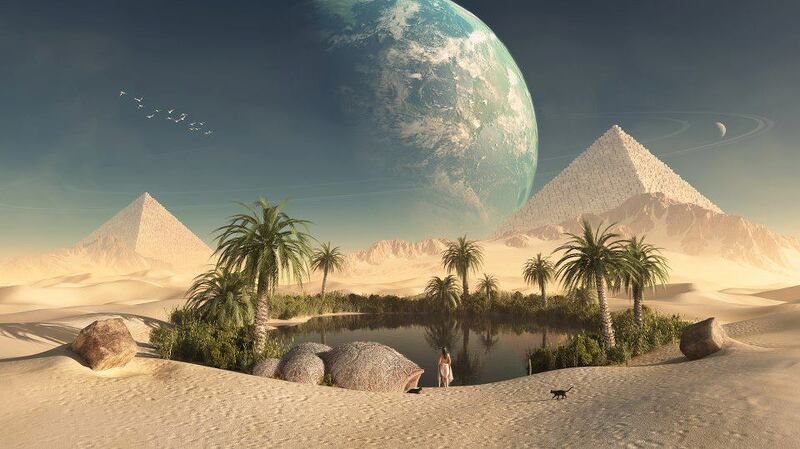 From past life regression sessions I have conducted, information about how Atlantis fell from a high civilization to total oblivion appears to have multiple causes. The Atlanteans were first assisted in their development by aliens carrying out the Creator’s plan but sadly were seduced by the power of their own technology and mastery of genetic engineering. Atlantis was situated between two volatile tectonic plates, and when the Atlantean scientists began to experiment with energy deep within the Earth itself, they inadvertently created an imbalance that caused catastrophic earthquakes and tidal waves that devastated the entire continent, forcing Atlantean survivors to flee for their lives. As I have written before, the aliens monitoring the Earth at that time were not allowed to interfere. With the continent of Atlantis no longer in existence, some of the Atlanteans who escaped the catastrophe made their way across the newly enlarged Atlantic Ocean to the area that we now call Egypt. They brought their technology with them, and began a new society that would eventually rule over the primitive native inhabitants of the land. When I conduct a session, I am always ready with a list of questions, and when the opportunity arose, I had to ask if the building of the pyramids had a connection to aliens. Phil, a subject I had worked with many times, revealed the following information about the pyramids of Egypt while deep in trance: “These structures were built with the aid of levitation, which is being rediscovered in some areas of Earth today. 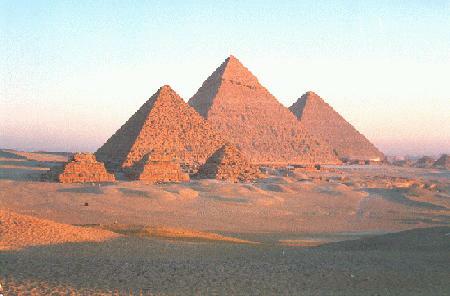 The act of moving these stones was accomplished with pure mental energy. 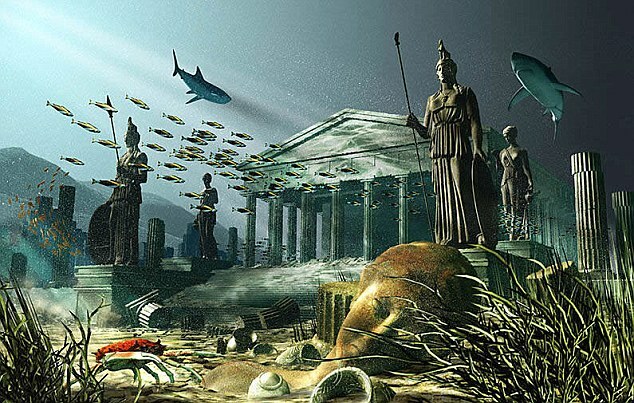 One mystery that has puzzled the minds of men for ages is the existence of the ancient civilization of Atlantis, and any connections it may have had to aliens from other worlds. 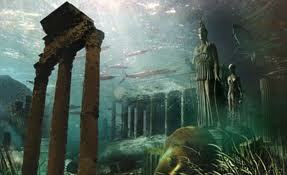 Through my decades of work as a hypnotherapist and past life regressionist, I have been told that many people living today were also alive at the time of Atlantis. Aliens visiting our world in ancient times helped to develop Atlantis and other ancient civilizations with the hope that Earth would become advanced enough to join the galactic community.